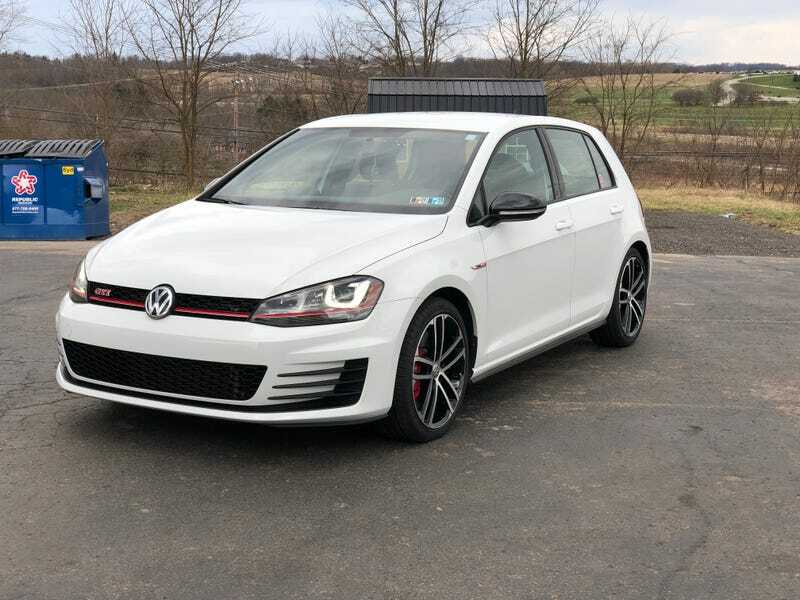 The weather was beautiful this weekend and I was finally able to drive home and give the GTI a nice exterior detail. Kept it relatively simple - used Adams Ultra Foam wash in my foam cannon, Adams Wheels Cleaner (great stuff), and topped off with H20 Guard & Gloss. I plan on doing a full paint correction and spring detail in a couple weeks, but was a bit low on time this weekend. Also, washed my parents cars while I was home, a 2018 Accord Touring & Jeep Cherokee. Today I got a chance to swap my winter wheels off for my summer, stock wheels at my buddy’s shop. So nice to have a quick jack available, made swapping very quick. Time to go drive and enjoy not being stuck on winter tires!